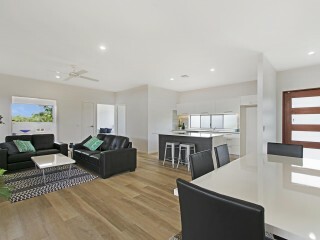 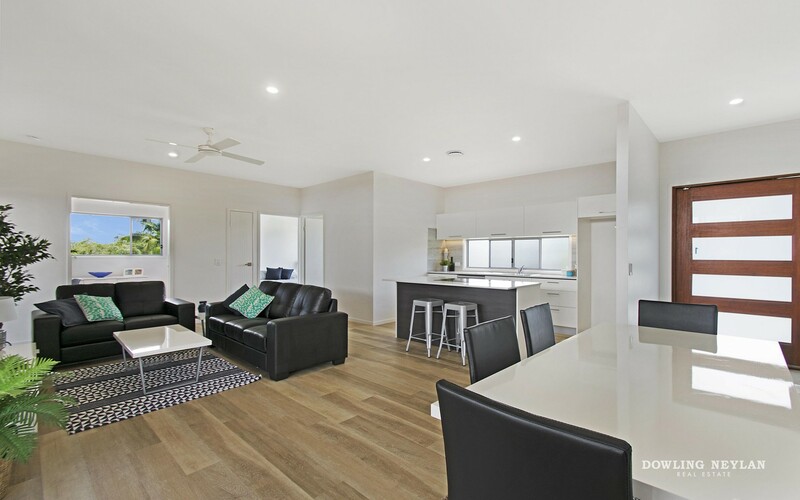 Affordable freehold house and land where you can enjoy all of the benefits of Cooroy’s lifestyle. 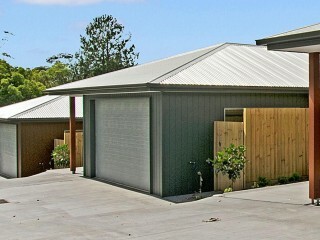 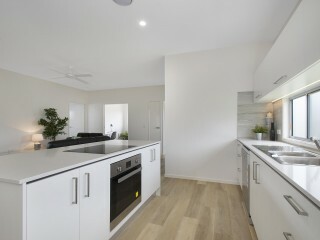 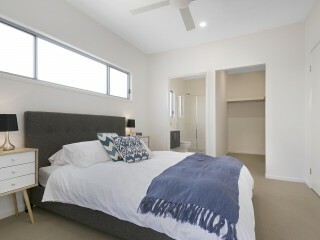 Kauri Rise Residences is a stunning new release of 5 quality single level homes. 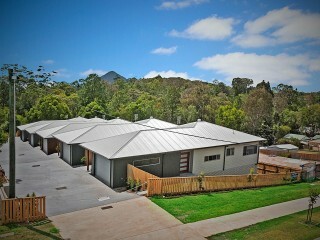 Detailed planning and design has ensured the homes capture the essence and character of Hinterland living, Enjoying a North Easterly aspect, perfectly positioned at the top of Kauri Street with views to Cooroy Mountain, catching the cool breeze and within easy walking distance to cafes, shopping, medical, schools and transport, the homes are sure to impress. 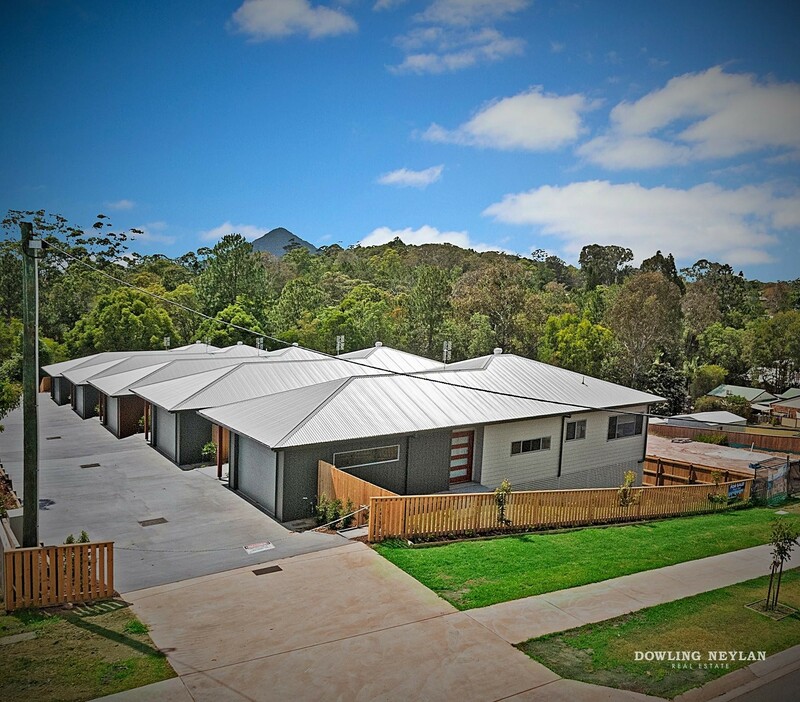 Similar in size each home is on approx 250- 320m2 and the building area is approximately 160m2 with large open space under for storage or workshop. 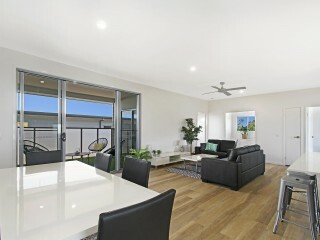 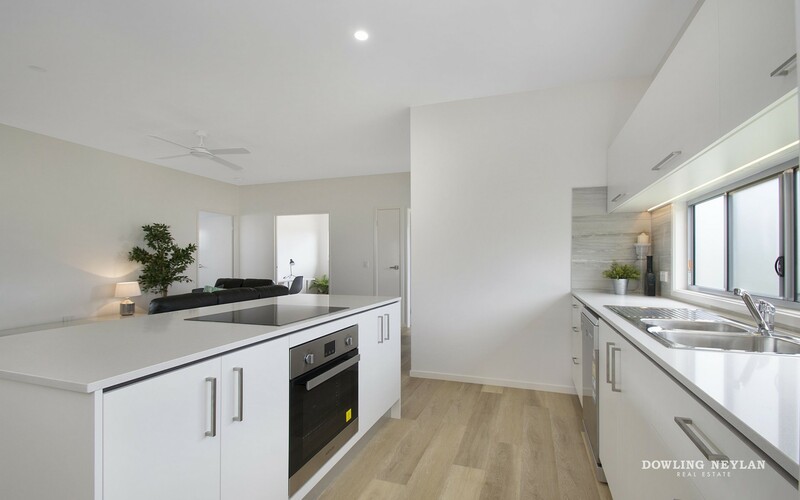 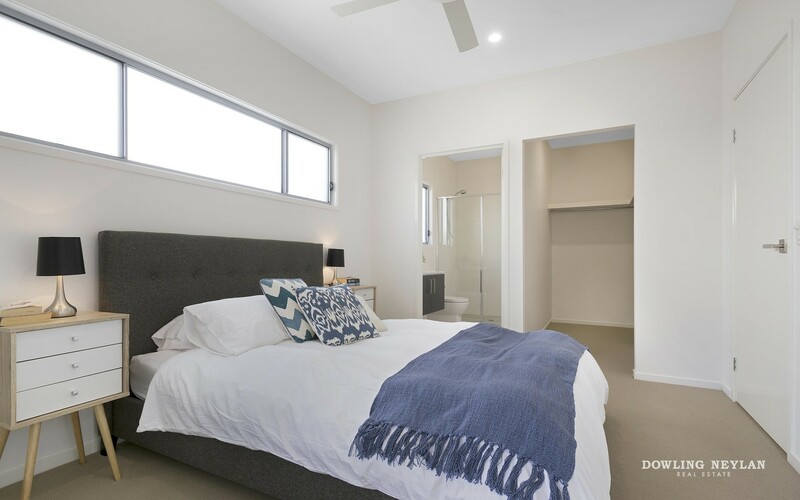 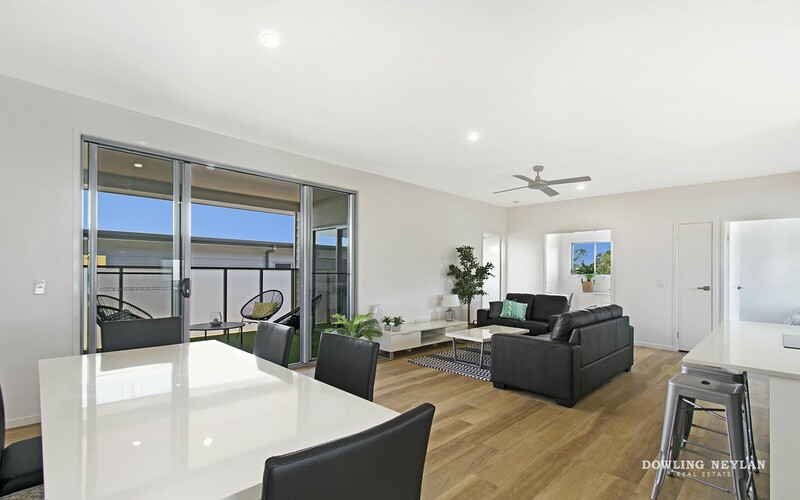 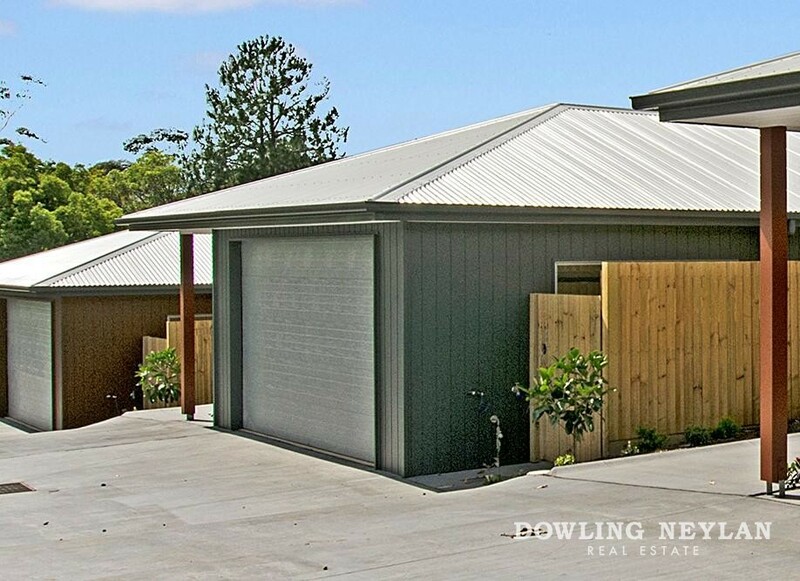 Designed for maximum lifestyle and minimum maintenance, these houses are perfect if you are downsizing, a first home buyer or an investor .These spacious residences have been carefully designed and conceived to offer some of the best floor plans in Cooroy’s market place.